Cellocator announces the beta release of the CelloTrack LTE. A self-powered, mobile tracking device equipped with a durable and long-life rechargeable battery that functions without direct access to power. 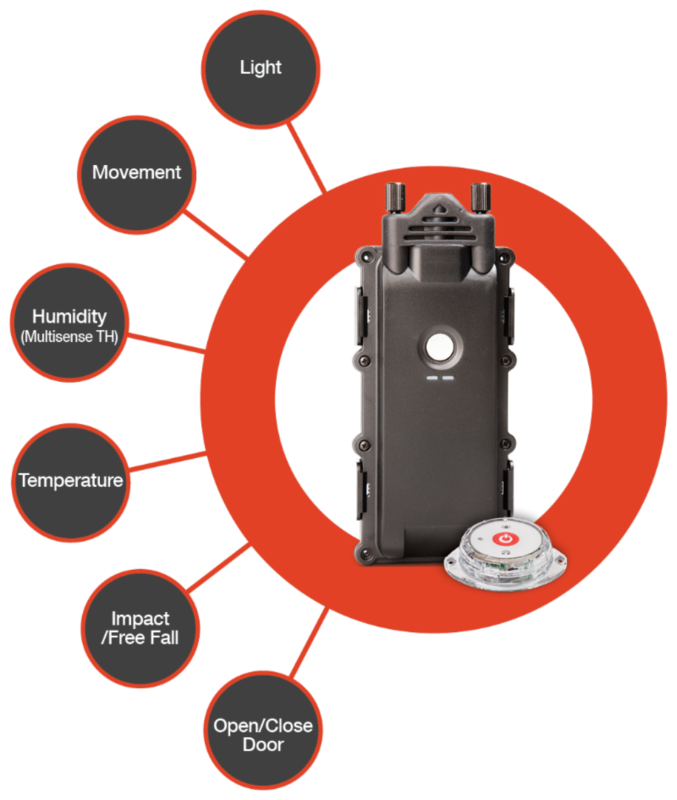 It also supports wireless sensor connectivity and has high resilience under severe conditions. A rechargeable tracking device with an internal charger and wireless sensor connectivity, suitable for permanent installations where external power sources exist. Its versatile GPIO provides additional monitoring and control capabilities where required.